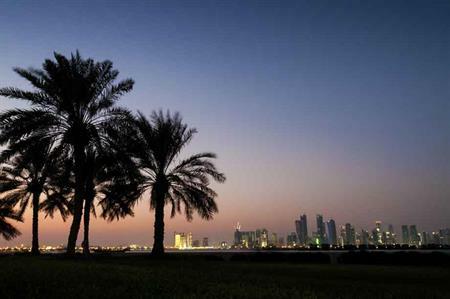 Abu Dhabi hotel profits have risen by 11.8% in the first half of 2014, while other countries in the Middle East and North Africa region (MENA) are showing signs of growth. The MENA Chain Hotels Market Review showed that occupancy levels at hotels in the Middle East and North Africa region increased by 4.9% to 78.2% overall, which as a result saw revenue grow by 6.8%. There was also a boost in demand for conferences and events at hotels in Jeddah, Saudi Arabia, which saw increased overall revenue in the city to £230m, with the MICE sector contributing to 56% of demand for Jeddah’s hotels. Elsewhere, occupancy rates in Doha, Qatar grew by 11.4% to 75.9% overall in the first six months of the year, while the hotel market in Cairo, Egypt showed signs of recovery with average room rates rising in June.